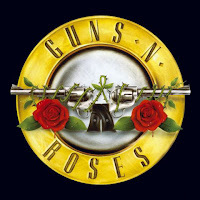 Begins, at midnight, the ticket sales via Internet for the show of Guns N' Roses in Sao Paulo. The band plays in Sao Paulo on March 13th at the Palestra Italia. 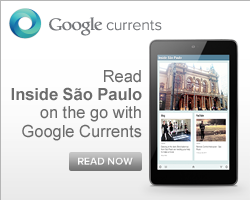 Prices range from R$ 120 to R$ 400.